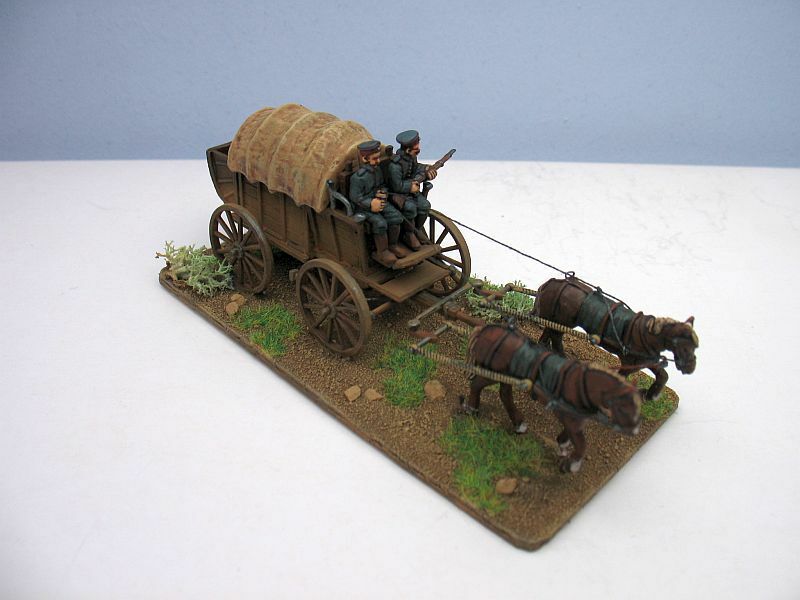 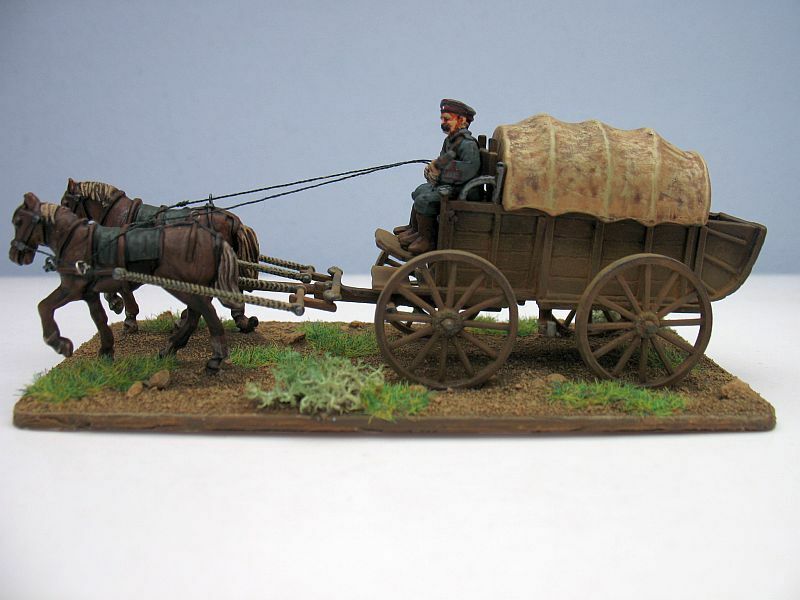 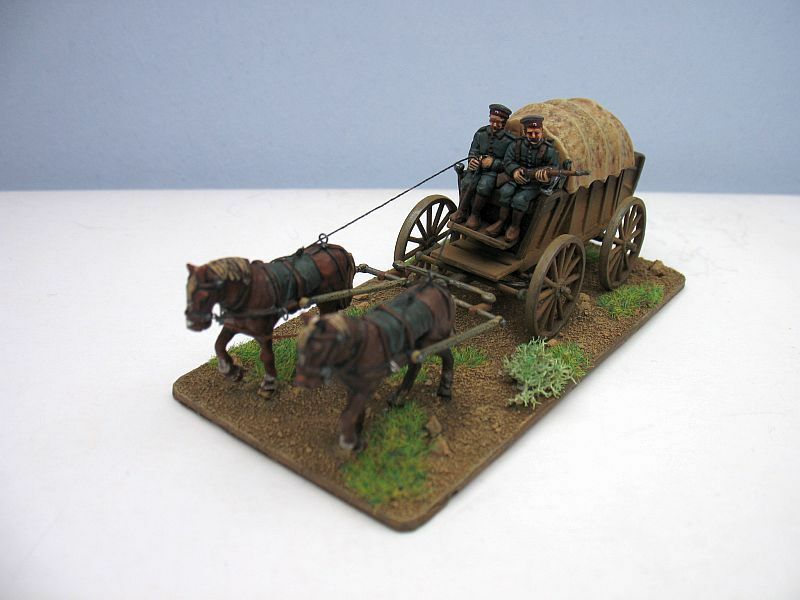 The #8260 WWI German Field Wagon is ready. 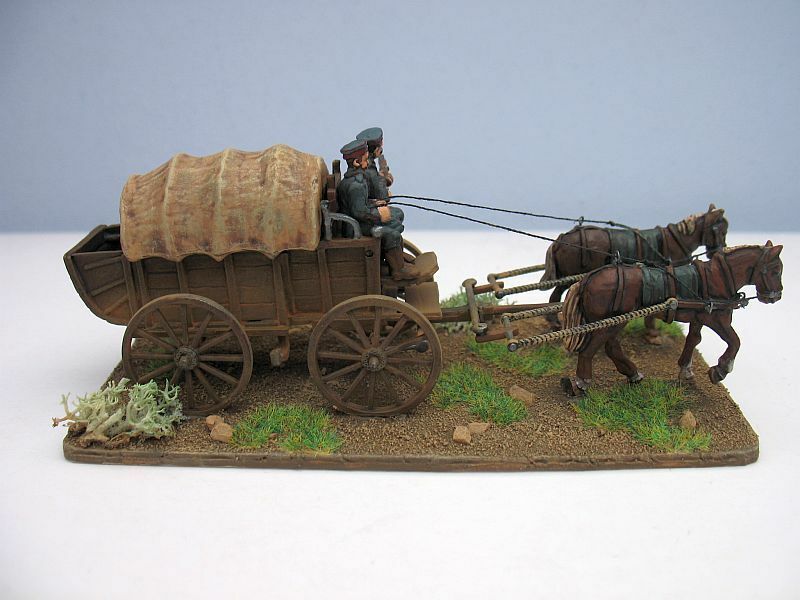 Webmaster's note: This is not a finished product. 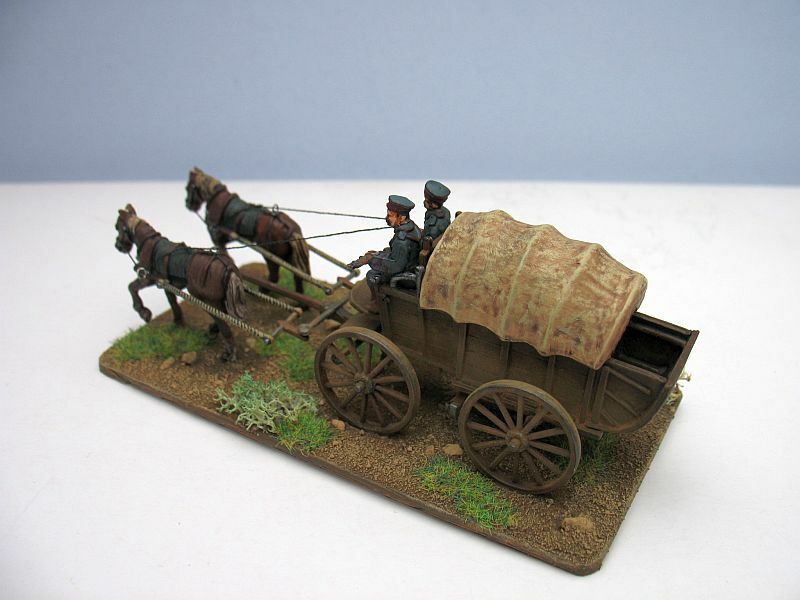 Changes will be made in the production shots to address problems seen in the test sprues.